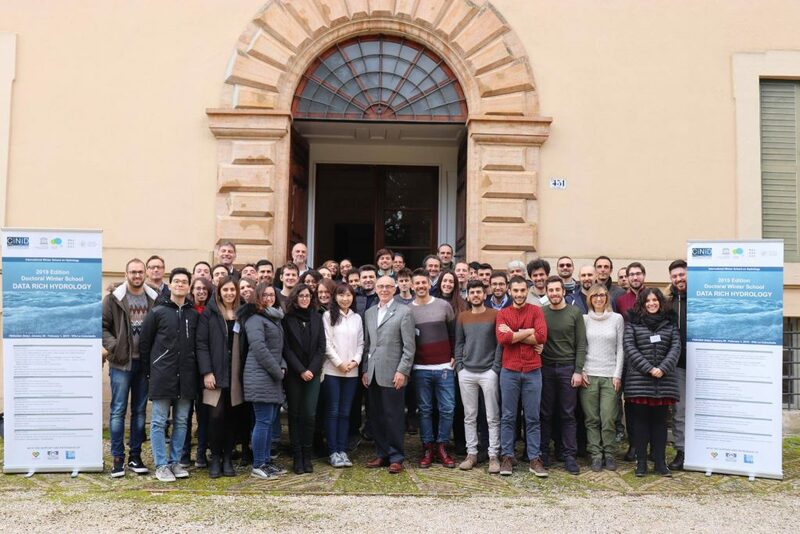 The WARREDOC Center, together with the Interuniversity Consortium for Hydrology (CINID) and the World Water Assessment Program (WWAP), with the support and patronage of Umbria Digitale, the Italian Group of Hydraulics (GII) and the Italian Hydrological Society (SII), has organized the “2019 International Winter School on Data Rich Hydrology” at the Villa La Colombella Study Center. The Winter School was mainly addressed to PhD students and post-docs from all over the world, involved the participation of distinguished international lecturers and researchers in the field of hydrology. For further information on the program and the material of the winter school, click HERE and visit the photo gallery.